Do you want to accept credit cards on your website and save users confusion and time? This gateway plugin for Woo Commerce lets you accept credit card payments directly on your website via Authorize.net. Customer use their credit card during the checkout process and Authorize.net handles the rest. This lets your users never leave your website for making payments. With Authorize.Net you can accept international transactions from customers worldwide. However, your bank must be based in the United States, Canada, or United Kingdom. This extension uses the AIM API to pass credit card details to Authorize.net from your site. You must obtain a valid SSL certificate to ensure your customer credit card details are safe. 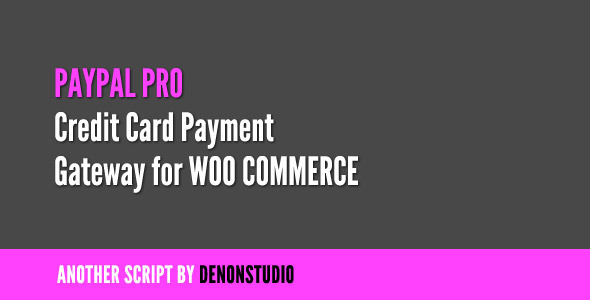 This entry was posted in eCommerce, Gateways, WooCommerce and tagged authorize.net, credit card, credit card processing, ecommerce, gateway, woo commerce on July 11, 2015 by Vera Jaman.